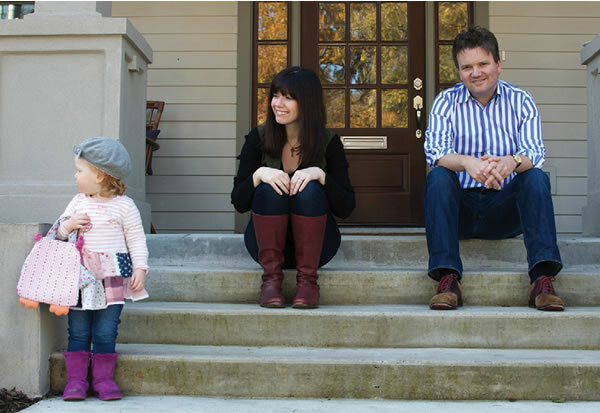 For Kristyn Getty, serving God is a family affair. 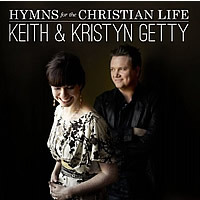 The Irish born singer/ songwriter and her husband Keith have become known as leading hymn writers of their generation, delivering such powerful anthems as “The Power of the Cross,” “O Church Arise” and “In Christ Alone,” which has been recorded by more than 100 artists and has been a No. 1 song for seven consecutive years in the UK. A few years later, their friendship blossomed into love and the couple married. The newlyweds became music ministers at a church in Geneva, Switzerland, and eventually felt led to move to the U.S. They settled in Ohio first and then migrated to Nashville. They’ve recorded four acclaimed albums, including 2012’s Hymns for the Christian Life, featuring friends Alison Krauss and Ricky Skaggs.